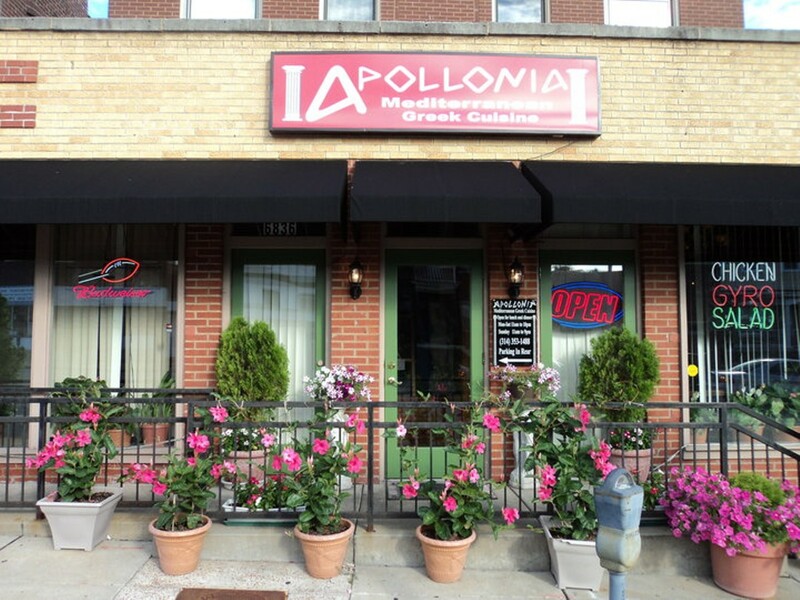 South-city restaurant Mediterranean House Apollonia serves up authentic Greek dishes from its unassuming spot on Gravois Avenue. The menu includes shrimp saganaki, hummus and tzatziki to start, alongside a few non-Greek options such as chicken tenders. Entrée choices highlight Greek favorites: Gyros, shish kabob and moussaka all make appearances. For dessert, enjoy such treats as baklava and rizogalo (Greek rice pudding).